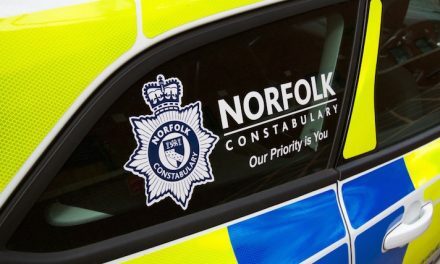 Volunteers who want to make a difference in their local area are being encouraged to join the ranks of Norfolk’s Special Constabulary. The force is on the look-out for committed individuals, keen to experience the world of policing while working in the heart of their community supporting regular officers in tackling local issues. A promotional video has been launched on the force’s website and social media channels, featuring serving Special Constables carrying out duties across the county. Assistant Chief Constable Paul Sanford said: “Special Constables are an integral part of our policing team and whatever your motivation, being part of the wider policing family is exciting, challenging and rewarding. 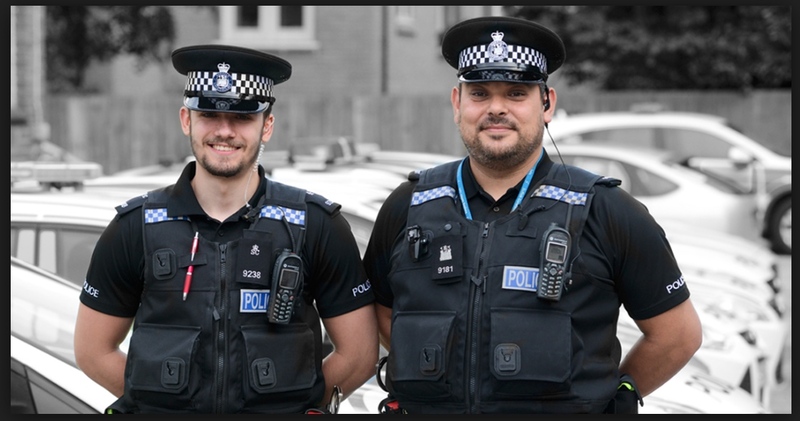 The county currently has some 193 Special Constables, who regularly give up their spare time to assist regular police colleagues in the fight against crime. In addition 38 Specials are currently in the recruitment process. The role of a Special Constable includes providing high visibility patrols and helping to police major incidents and events. They also offer vital links in the partnership between the police service and the public. During the whole of 2017 Norfolk’s Specials clocked up some 62,369 hours on duty. The campaign, which uses the hashtag #BecauseYouCan, features Special Sergeant Jason Crisp. Jason, a 46-year-old Post Office worker, has been a Special for more than two years primarily volunteering in the Wymondham and South Norfolk area and was motivated to sign-up to make difference, give something back to the community and primarily to help others in times of need. He said: “No two duties are the same. I regularly face challenging situations on every shift and you have to deal with each job differently. I pride myself being able to keep situations calm and stable, especially as many incidents we attend can involve heated situations. Jason recalled one incident where officers had been called regarding concerns for the safety of a man. The man had attempted to take his own life and refused to go to hospital, he was angry and aggressive and in need of help. Jason said: “I sat on the floor just talking and reassuring him there was always help and support. After some time he agreed to go to hospital and I promised to travel with him, reassuring him everything would be ok. I was two hours late of shift but that didn’t matter; I knew deep down I had made a difference in that man’s life. If you would like to attend one of the information events there is no need to book, simply turn up for the stated time.